The Turnbull Government has confirmed an $8 million accelerated agreement between the Australian Renewable Energy Agency (ARENA) and Snowy Hydro to drive planning for the construction of the Snowy Hydro 2.0 project. ARENA is finalising details on the injection of funding to meet the cost of the $29 million feasibility study to be completed before the end of the year. The Prime Minister said Snowy Hydro 2.0 – the southern hemisphere’s biggest pumped hydro storage system – will create more than 5,000 new jobs during the construction phase of the development. Extensive drilling and analysis is already underway on the western side of the mountains around Tumut. In its first stage of construction, the project will see a 2,000MW of underground generation and 29km of tunnels between existing reservoirs in the Snowy Mountains region. The pumped hydro capability means the water utilised for electricity generation can be recycled to give continuous supply when it’s needed most, with no impact on the scheme’s ability to continue to supply valuable water to irrigators in the food bowl of Australia. The project is hoped to have enough capacity to provide 350,000 MW/h of power for a week, enough to meet peak demand continuously for 500,000 homes, and help safeguard the energy security of the eastern seaboard on hot summer days and cold winter nights. Under the agreement with ARENA, Snowy 2.0 will provide information on future trends for pumped hydro and energy demand, as well as the latest information on technology such as reversible pumps or variable load generation. 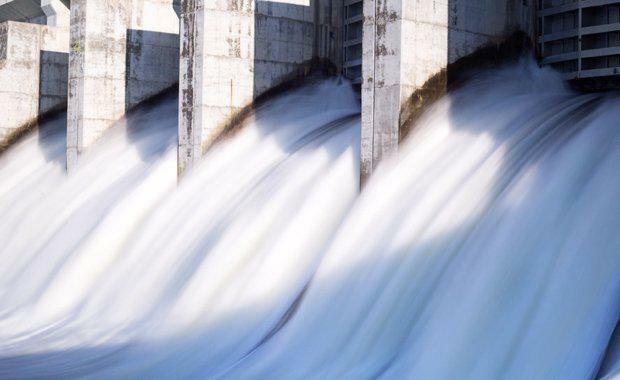 This information will help the potential next wave of pumped hydro projects, such as the nine pumped projects being examined in Tasmania. Snowy Hydro has three shareholders. The Commonwealth owns 13 per cent, NSW Government 58 per cent, and Victorian Government 29 per cent.